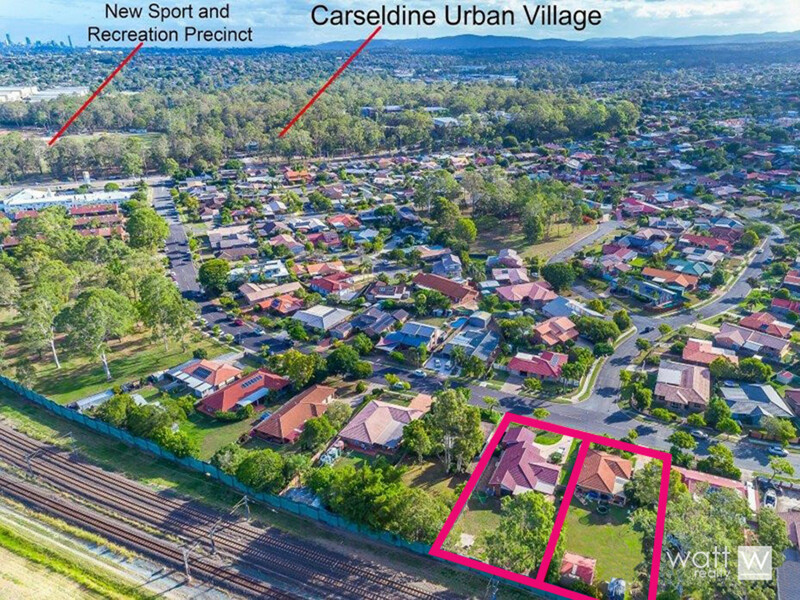 Two subdividable blocks, two homes across 2020sqm = loads of potential!! 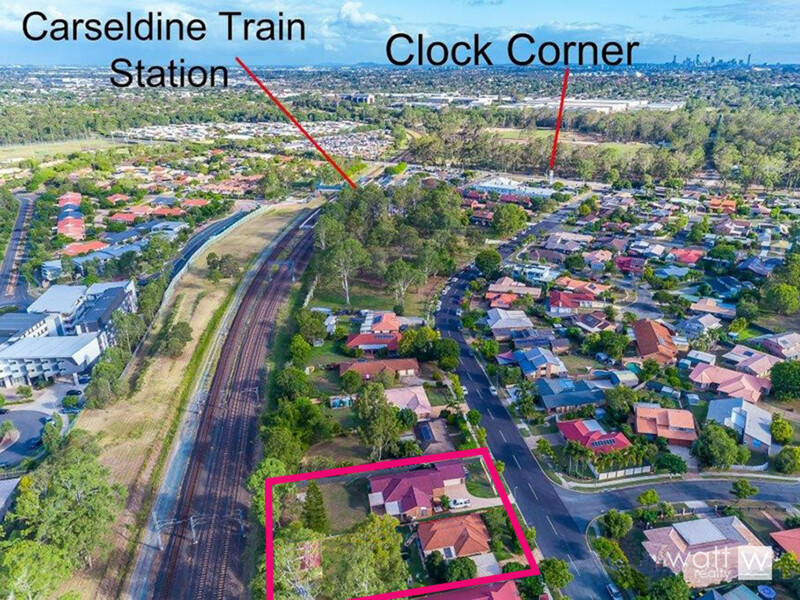 The location couldn’t get much better either situated in quiet Carseldine pocket just up from the train station and a quick hop to the new Carseldine Urban Village and sporting precinct. 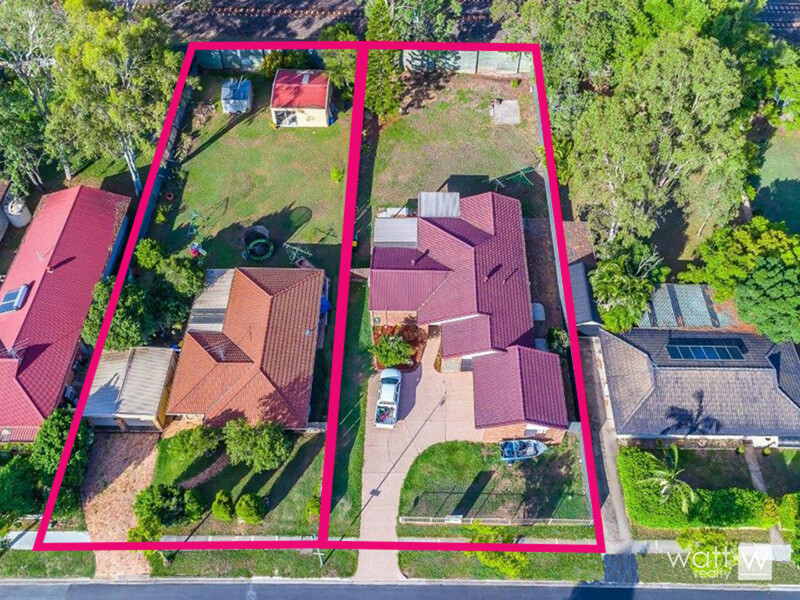 No 41 has a big 4 bedroom brick home on it, modern kitchen, 2 bathrooms super large living/dining and a family room too. There’s a great outdoor entertaining area overlooking the grassy yard. No. 43 has a 3 bedroom, single bathroom home with a lovely welcoming feel and a modern kitchen. 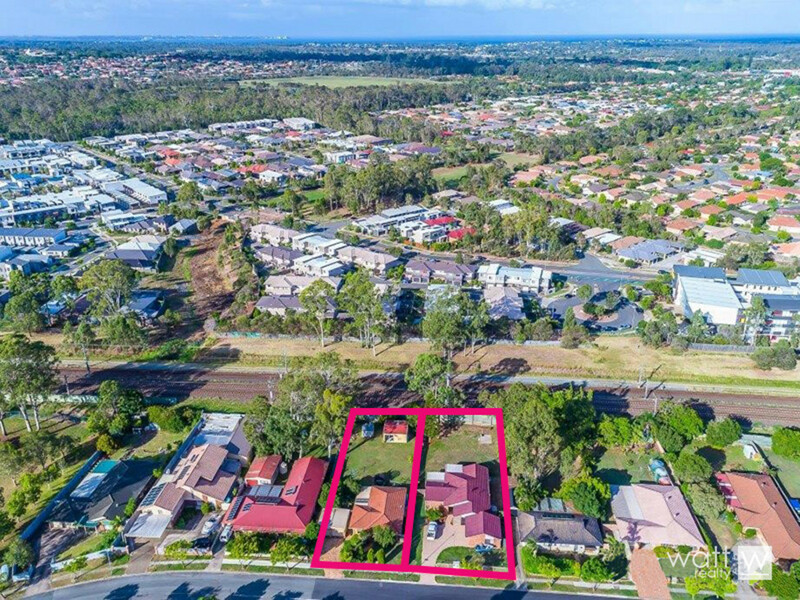 These homes are perfect renters whilst you make your long term plans, but ‘perfect’ renters and ‘perfect’ location as well as ‘perfect to subdivide’ means everyone’s going to be clamouring… so don’t dilly dally!